Measles cases and deaths are on the rise and in many countries, it’s linked to falling vaccination rates. 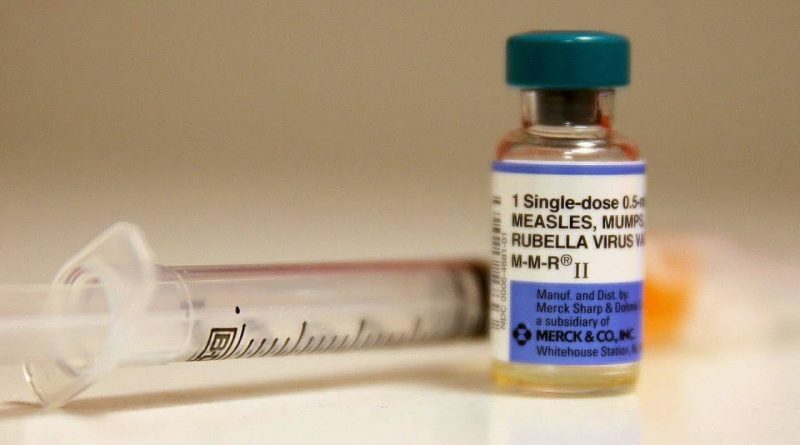 The World Health Organization has declared vaccine hesitancy as a top health threat in 2019. Dr. Natasha Crowcroft of Public Health Ontario discusses the importance of getting vaccinated and offers some reliable resources to be informed about measles and vaccinations.